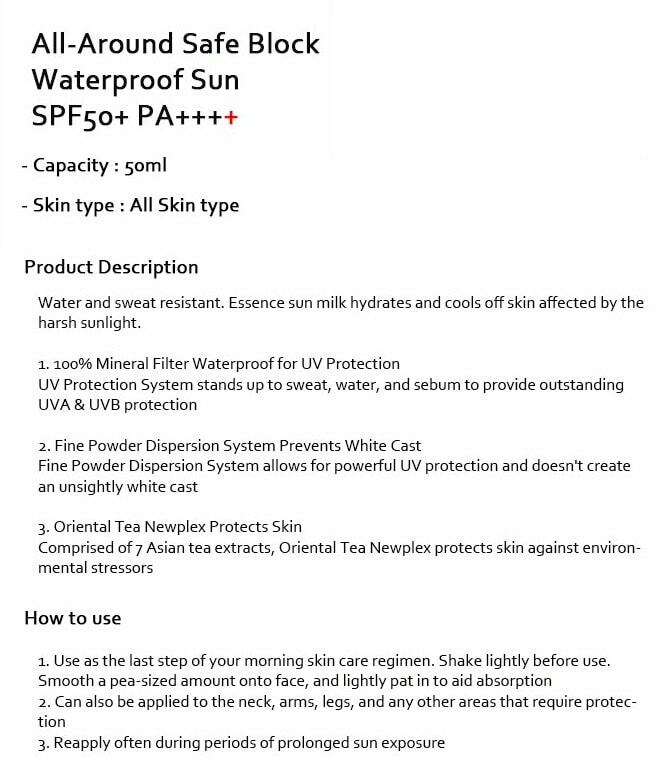 MISSHA All Around Safe Block Waterproof Sun Milk acts as natural barrier to the sun with strong SPF.. The Banila Co. Clean it Zero is a unique Korean Skin Care Product . Unlike most oil cleansers, it c..